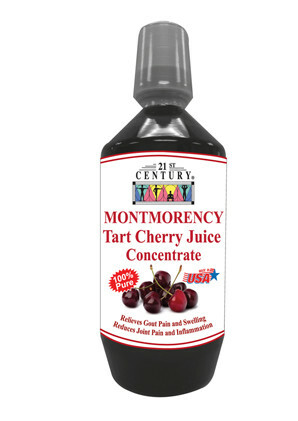 TART CHERRY JUICE 100% PURE from USA Each Bottle has the juice from 1,057 Montmorency cherries Each 15ml dose is equal to eating 31 Montmorency cherries Using U.S. Montmorency cherry juice for gout may seem like a strange treatment for such a painful and complex condition. However, scientific research linking cherries and gout continues to demonstrate a significant beneficial relationship for relief and prevention of gout. Cherries and gout have long been connected, mostly due to the natural compounds found in cherries which have a variety of gout-fighting applications. If you are experiencing painful, red, hot, swollen joints associated with gout, consider reducing this debilitating inflammation by supplementing your diet with our Montmorency cherry juice extract capsules. Cherries and Gout Cherries are considered a â€œsuperfruitâ€Â�, because they contain naturally occurring compounds that are rich in antioxidants, including a special type called anthocyanins. Antioxidants contain disease fighting properties demonstrated to reduce, and even prevent, uric-acid build-up in the blood, leading to the painful symptoms associated with gout. Interestingly, the natural compounds in cherries, anthocyanins in particular, have demonstrated several other health benefits, including increased quality of sleep, weight loss and improved memory. Gout Definition, Symptoms and Causes Gout is a recurring condition of painful acute arthritis caused primarily by your kidneyâ€™s reduced ability to process and excrete uric acid; this causes terribly painful swelling and stiffness in one or more of your joints. Symptoms of gout typically include: Red, swollen joints Stiffness Initial mild pain that progresses to sharp, stabbing, excruciating pain in joints Gout basically surfaces its ugly face when uric acid builds up to high levels in the blood, typically as a result of your kidneyâ€™s inability to break down and excrete the acid. The excess uric acid in your blood crystallizes and settles in a joint (or joints), causing the painful symptoms described above. Fortunately, there is help and relief for painful gout; the natural, healing properties of Montmorency cherries and cherry juice extract powder in capsules for gout have helped a lot of people find relief from this painful condition. 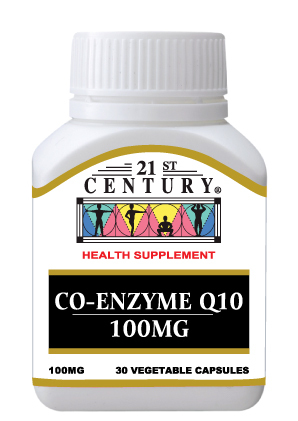 Antioxidants and Cherries for Gout Anthocyanins are one of the most potent antioxidants known. Antioxidants are effective in combating aging and disease because they limit the effects of free radicals. Free radicals are substances inside our bodies that cause damage to healthy tissues. In the case of gout, free radical damage to our kidneys makes it harder for them to do their job. Our kidneys are working hard to filter out the toxins that end up in our blood stream, and this includes the excessive uric acid. If our blood stream is chock-full of uric acid, and our kidneys are compromised from free radical damage at the same time . . . itâ€™s a recipe for gout. But not all antioxidants are created equally. In the case of U.S. Montmorency cherries and cherry juice, it is the anthocyanin antioxidants that are specifically associated with decreased uric acid levels in the blood and with significant reductions in gout flare ups and gout-related symptoms. Anthocyanins and Cherries for Gout Anthocyanins are the compounds that give cherries their dark, rich colors . Of all the plants and fruits, cherries, especially Montmorency tart cherries, contain the highest concentration of anthocyanins; significantly more than blueberries, raspberries, blackberries and strawberries! 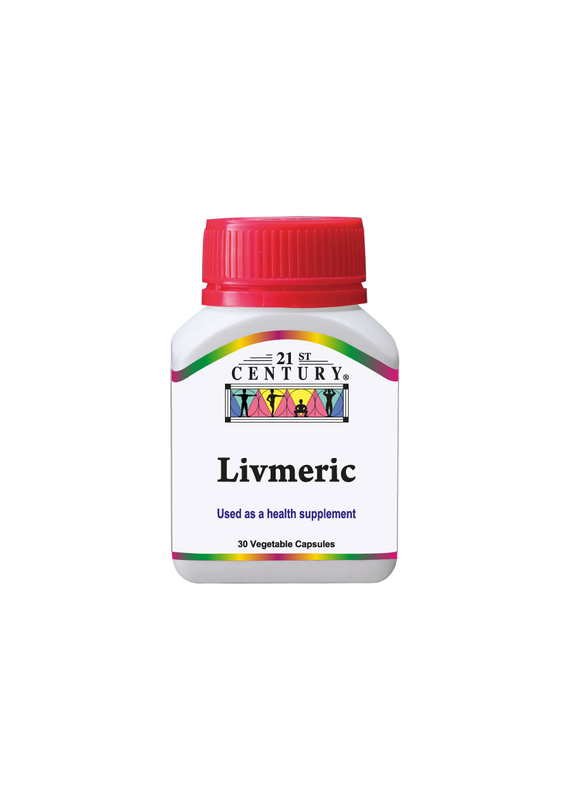 Essentially, what happens is the anthocyanins found in Montmorency cherries, assist your body in removing uric acid from the blood, excreting a greater amount of uric acid in your urine â€“ where it belongs!. A study indicated that the consumption of Montmorency cherry extract removed gout causing uric acid from the blood in as little as 5 hours . Interestingly, the same study completed with grapes, strawberries and kiwi did not show the same results. While anthocyanins demonstrate the ability to reduce uric acid levels in your blood, reducing the risk of a painful gout attack, further research shows that consuming Montmorency cherries or cherry extract in capsules on a regular basis reduces the risk of recurrent gout attacks . Cherries for Good Sleep Cherries contain MELATONIN in its natural form. So you can be sure of getting good sleep when you take 30 ml before bedtime. Recommended Amounts of Cherry Juice for Gout For reducing the chances of suddenly have a gout pain attack, take 30ml or of 21st Century's Cherry Juice daily. If you are already suffering from Gout pain, take 60ml daily Tart Cherry Juice for Joint Pain and Cartilage Renewal Gout is a form of rheumatism. For other forms of rheumatism, Montmorency tart cherry extracts have shown to be helpful for the relief of pain and swellings. All clinical studies have been based on Montmorency Tart Cherries. Hence we have selected the best for you. The other important fact is that Cherry Juice must be packed into glass bottles - never in plastic bottles as the tartness in cherry juice will eat into plastic which is unhealthy for you.